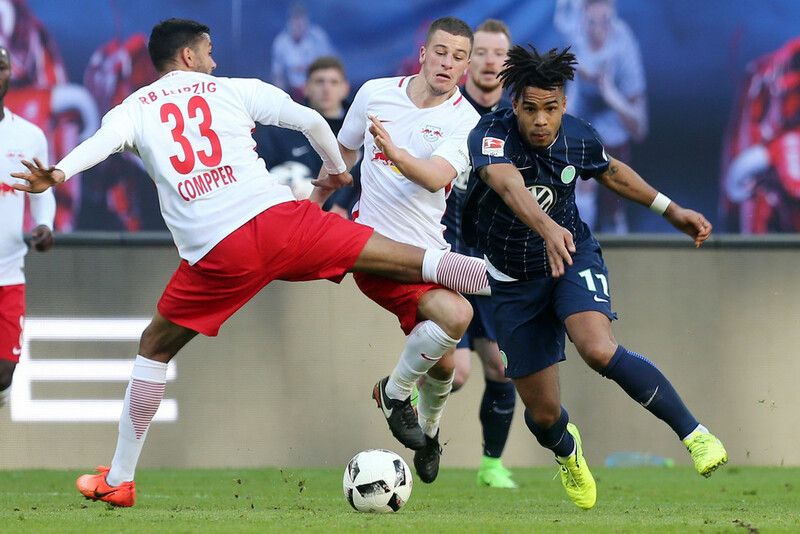 RB Leipzig and Wolfsburg will clash in a DFB Pokal 1/8 final battle on Wednesday. Both teams won their BundesLiga games last weekend and both are sitting in top 6 of the league. Wolfsburg will be extra determined, as this competition might be their best chance for European football next season. They are currently 6th in the standings, but are involved in a seven-team battle for 2 spots. On the other hand, this competition is RB Leipzig only chance of lifting a silverware at the end of the season. Worth mentioning: Just two of the seven H2H clashes featured over 2,5 goals, while three times both teams managed to hit the back of the net. 1:0 is the most common end result, as three of the games finished with just one goal scored. Only RB Leipzig managed to record a victory with more than a goal difference and it came in the last game at Red Bull Arena. Wolfsburg have managed to keep two clean sheets from the four games played here, while Leipzig conceded in all meetings. Top performers RB Leipzig: Timo Werner 11 goals 2 assists, Yussuf Poulsen 10 goals 2 assists, Jean-Kevin Augustin 3 goals. Top performers Wolfsburg: Wout Weghorst 7 goals 2 assists, Daniel Ginczek 5 goals 1 assist, Admir Mehmedi 3 goals 3 assists. Worth mentioning: The last four official RB Leipzig games saw just one of the teams scoring. After starting the second half of the season with a loss to Borussia Dortmund, Leipzig bounced back and recorded two consecutive wins, scoring seven goals in total and keeping two clean sheets. Wolsburg have a similar statistics as four of their last five games ended with only one of the teams able to score. 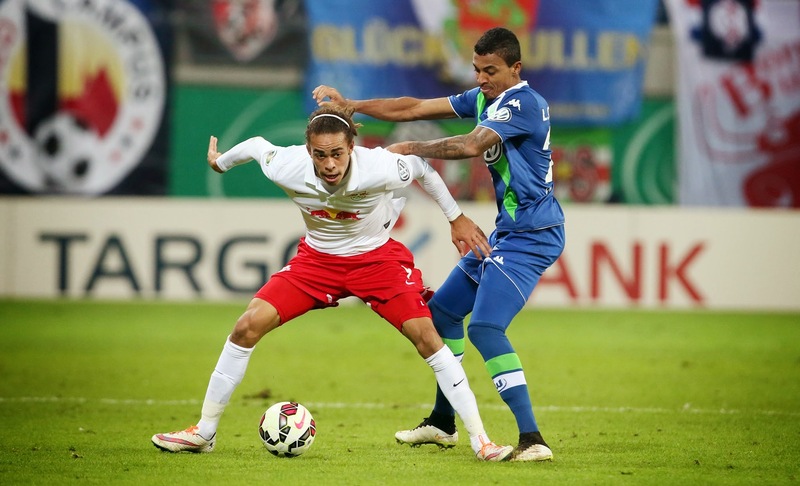 The Wolves were on a streak of five matches featuring over 2,5 goal, before their narrow victory over Hertha Berlin. 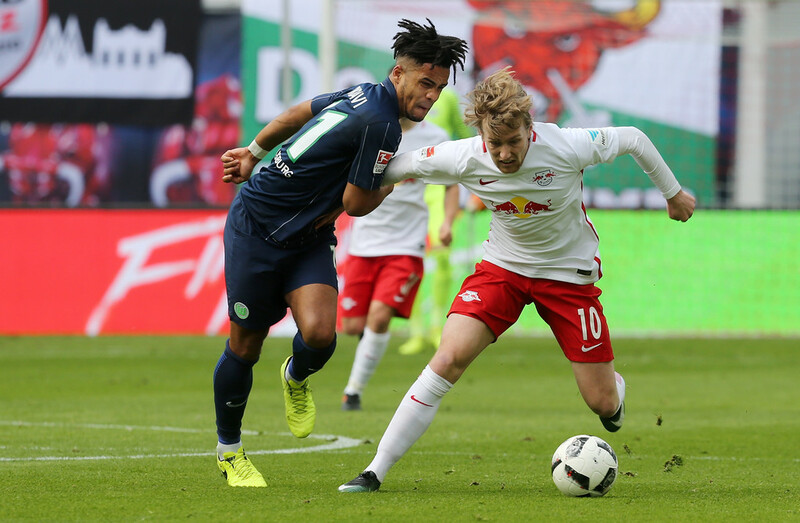 Missing players RB Leipzig: Ibrahima Konate, Emile Smith-Rowe, Peter Gulacsi, Timo Werner, Kevin Kampl,	Dayot Upamecano. Missing players Wolfsburg: Admir Mehmedi, Joshua Guilavogui, Daniel Ginczek, Paul-Georges N’Tep, Ignacio Camacho.